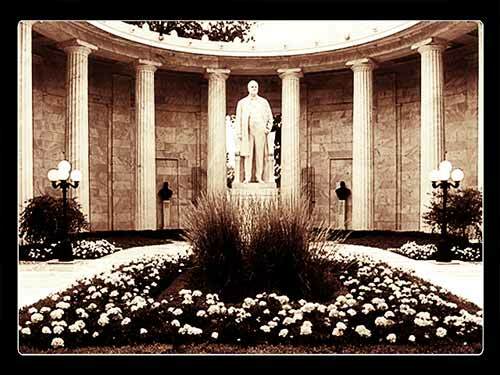 This little town of 20,000 in Trumbull County is today probably best known as being the birthplace of the 25th President of the United States. 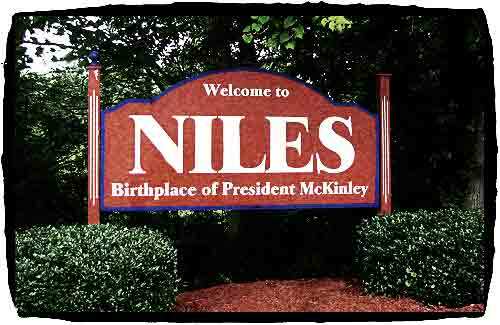 William McKinley, who was the son of a blast furnace operator located in Niles was born here in 1843. Niles was founded in 1806 and was originally called Heaton's Furnace after one of the first iron furnaces constructed in the Mahoning Valley. Later the name of the town was changed to Nilestown in honor of Hezekiah Niles, a newspaper and national magazine publisher. That name was shortened to just Niles. Located about 5 miles from Niles, the 40-acre Warren Wildlife Area provides seasonal opportunities for hunting wild animals and waterfowl, plus fishing is available on the Mahoning River that winds through the area.